Every weekday, Photofocus curators share a great photograph taken by one of our readers. Every month we highlight photographs in the genres of architecture, portrait, outdoor, street and a flex category that changes each month. In February we started featuring photos highlighting love. In March, we’ll dive into urban exploration. Read curator Steven Inglima’s post on Rafa Velazquez. 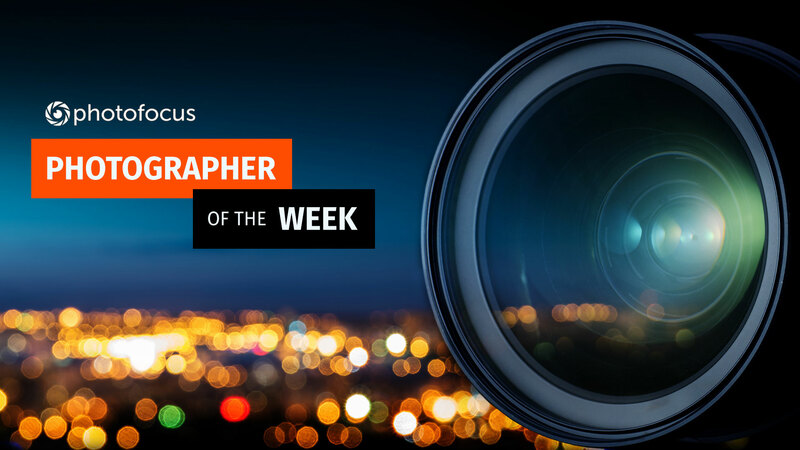 You can be a Photographer of the Week for Photofocus too! Click here to learn how to submit your images to our team.